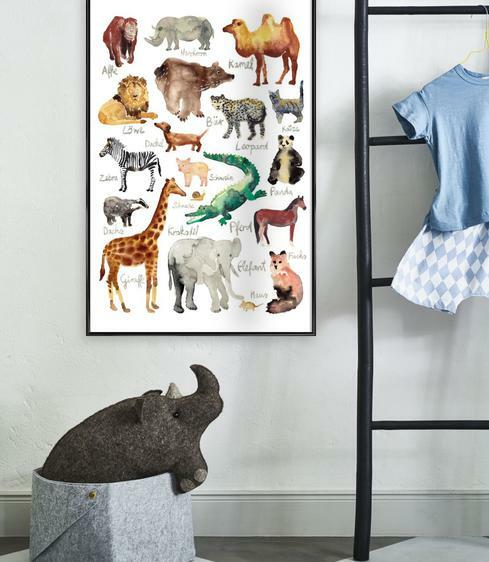 Looking for the perfect poster? 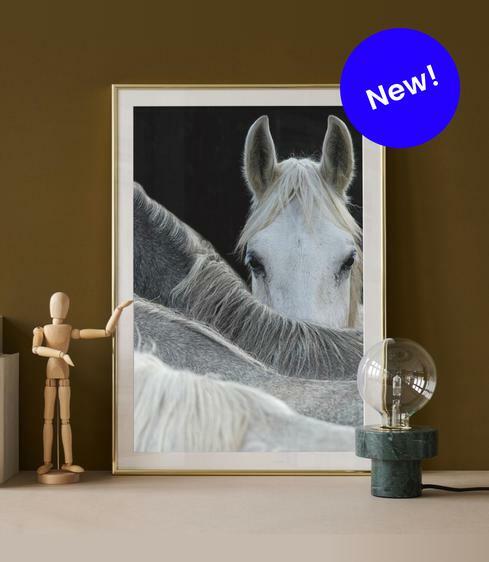 Searching for a selection of framed prints for your gallery wall? Our wall art is available on an array of different canvases. Our wall art is available on an array of different canvases. Every month, we expand our catalogue with freshly curated designs. Discover the newest additions to our ever-growing collection. From photography to illustrations, colourful compositions to black and white backdrops—there's something for everyone. We teamed up with global photography community EyeEm and curated this collection of cutting-edge snapshots. Ride billowing waves, swim in clear pools, take in the scenery—embrace water as your element with every hue of blue. From Copenhagen to Tokyo, Amsterdam to London, go on an urban adventure and explore cities near and far. Furry friends meet mythical creatures, fantastical worlds collide with cool comic book heroes—the magic is real. There’s no place like home. And this holds even more true if your abode is decorated in tune with your own personal tastes. The only question is: where do you start? Browsing Instagram or Pinterest for inspiration makes transforming your interior into a serene black and white oasis seem like a piece of cake. 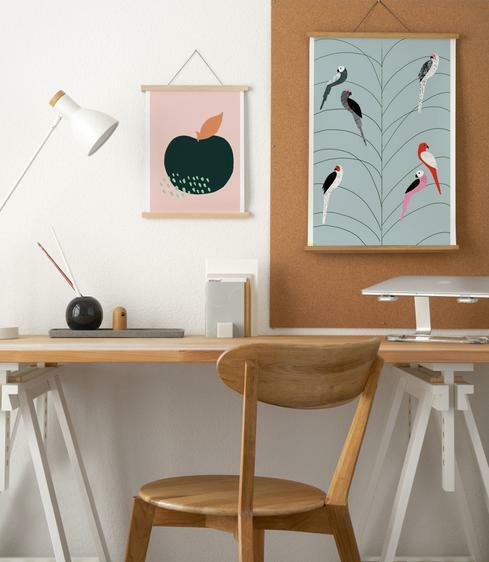 But when it actually comes down to it, wall décor is easier bookmarked than chosen and hung. Our tip: choose a theme and start small. For example, a few new posters can already make a huge difference. So what are you waiting for? Got a bunch of prints on your wish list, but you're not sure if they go well with one another? We know that problem. 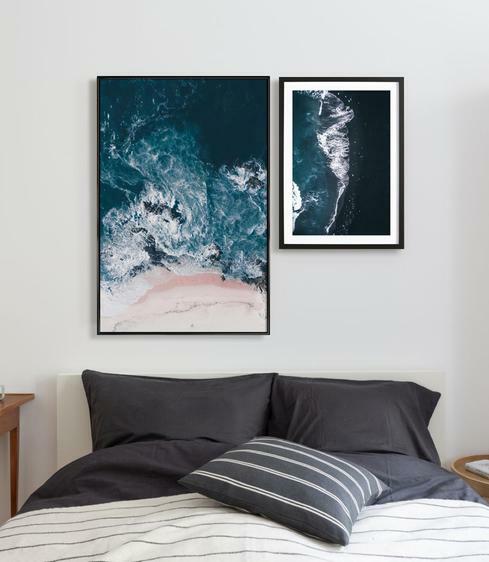 And it’s precisely for this reason that we’ve curated a selection of wall art sets in which posters—framed and unframed—are grouped by theme and arrangement. 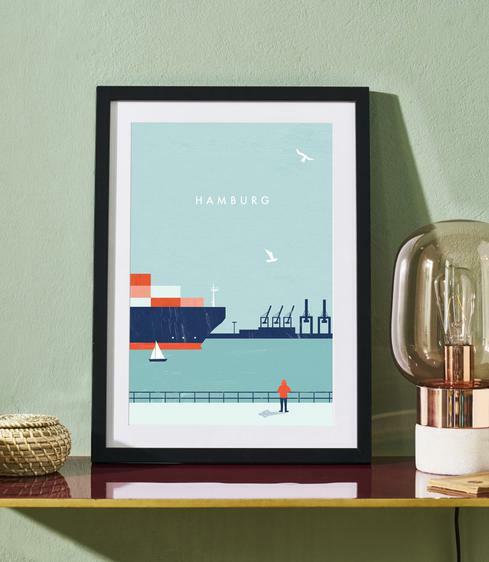 Are you the typography type, is fine art photography more your thing, or are you looking for Scandi-style décor? Are you decorating the living room, kid's room, or kitchen? And do you prefer blue, green, or pink? Choices, choices—it’s time to get inspired. Ordering your prints is only half the job. 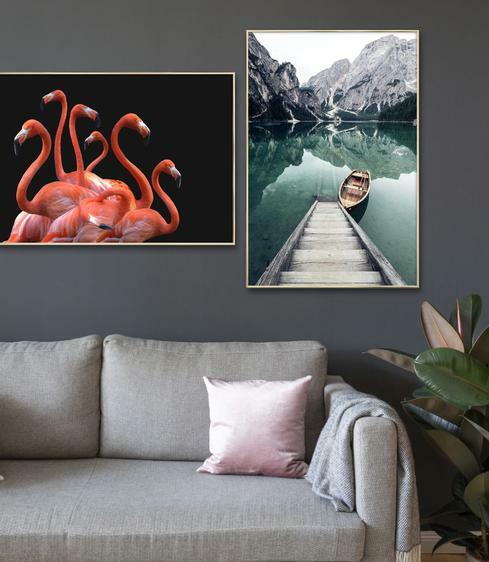 Because, although our wall art is delivered ready to mount, you still have to think about how you want to arrange your new prized possessions. Our tip: think about what style of interior you want and plan your layout accordingly. Are you a simple and classic kind of person? Then a grid or row arrangement is the way to go. For more handy tips on putting up those frames, read our hanging guide and find the right method for you.